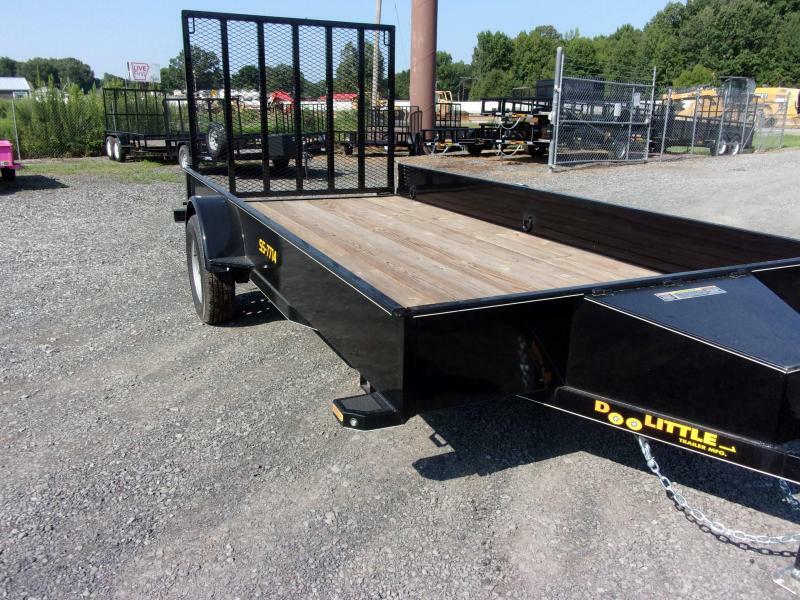 Our SS Series Utility Trailer is our Premium quality steel-sided open utility trailer! 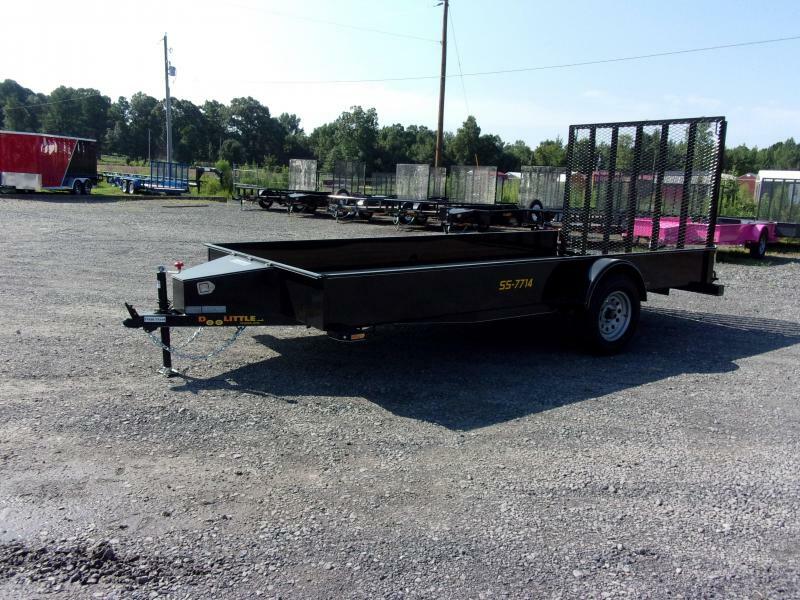 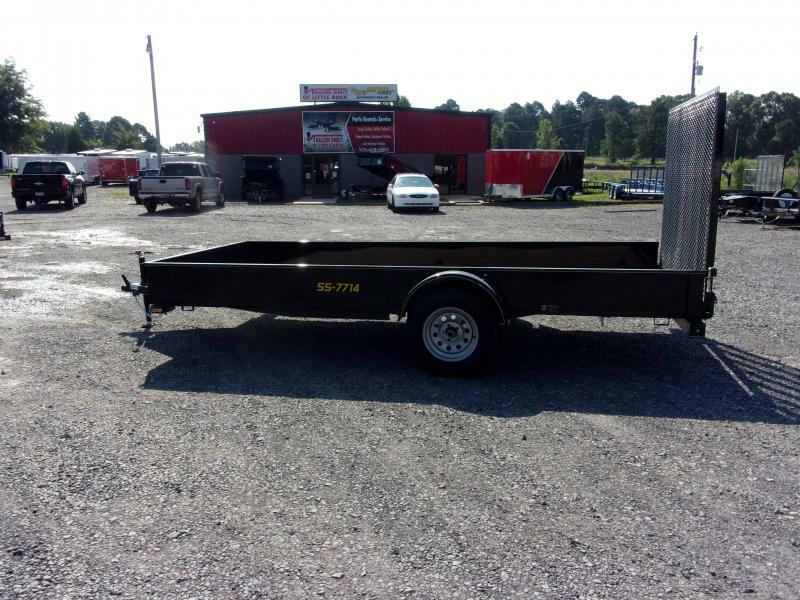 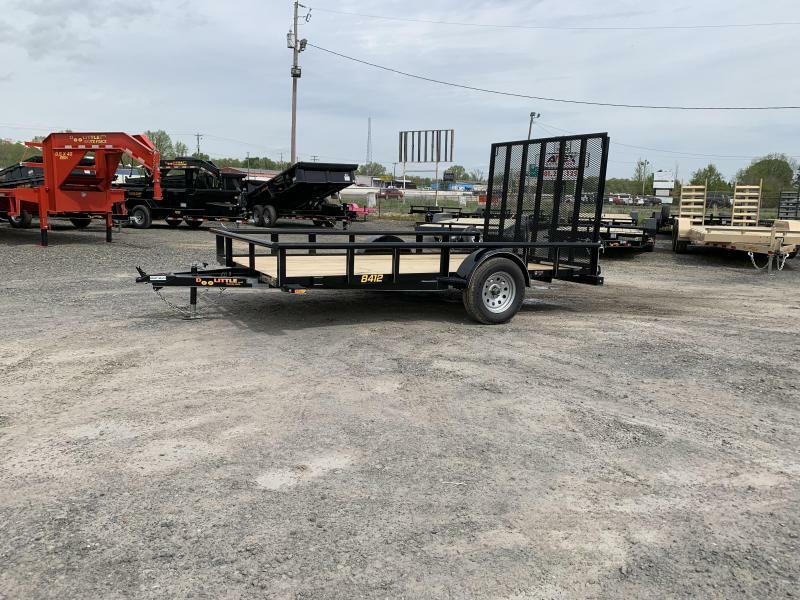 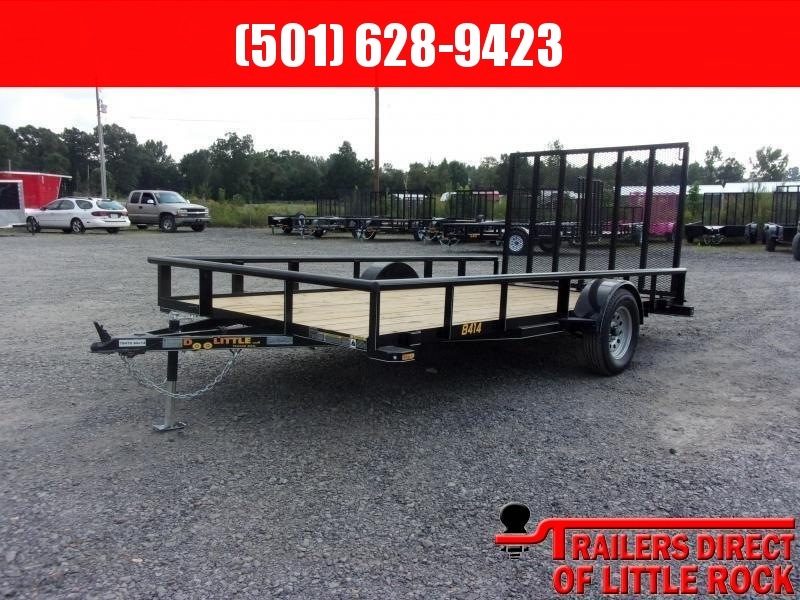 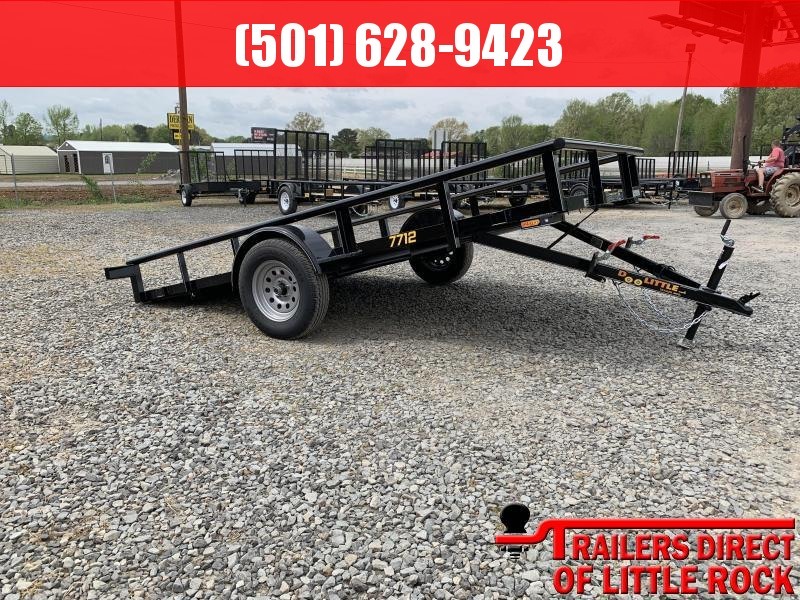 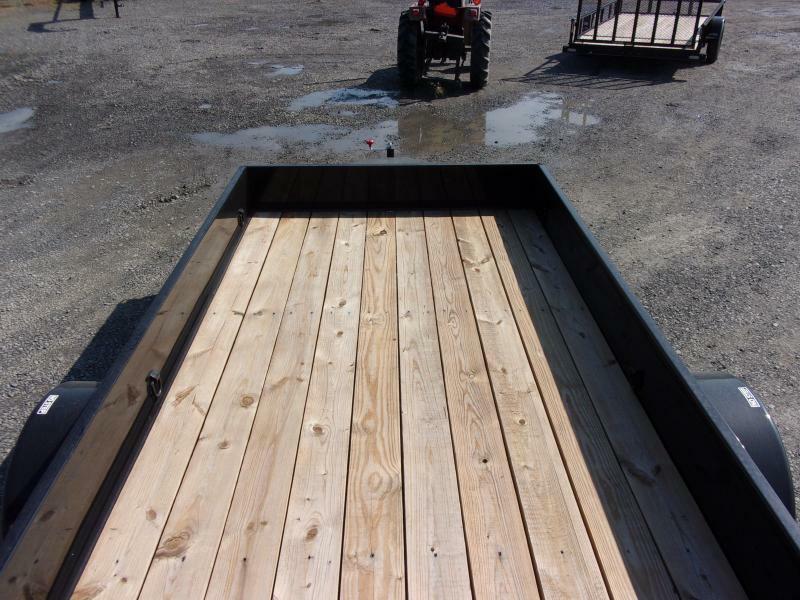 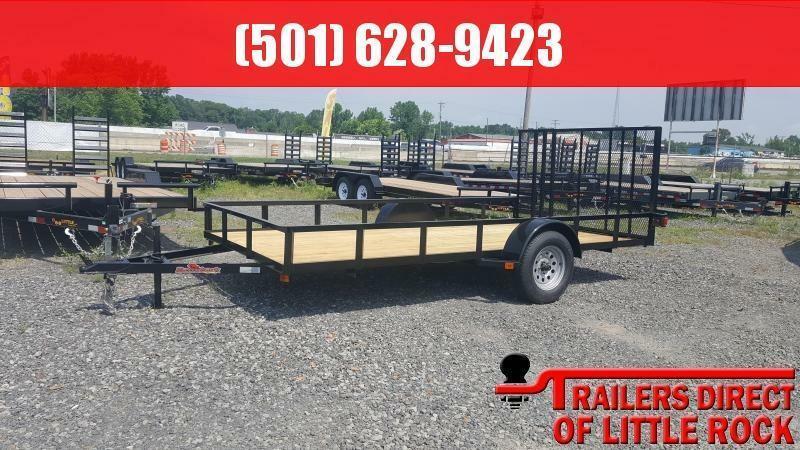 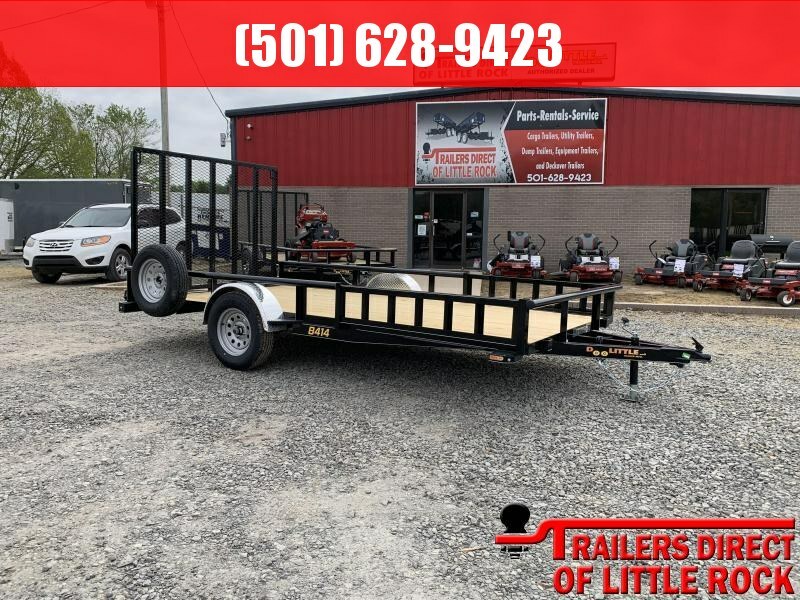 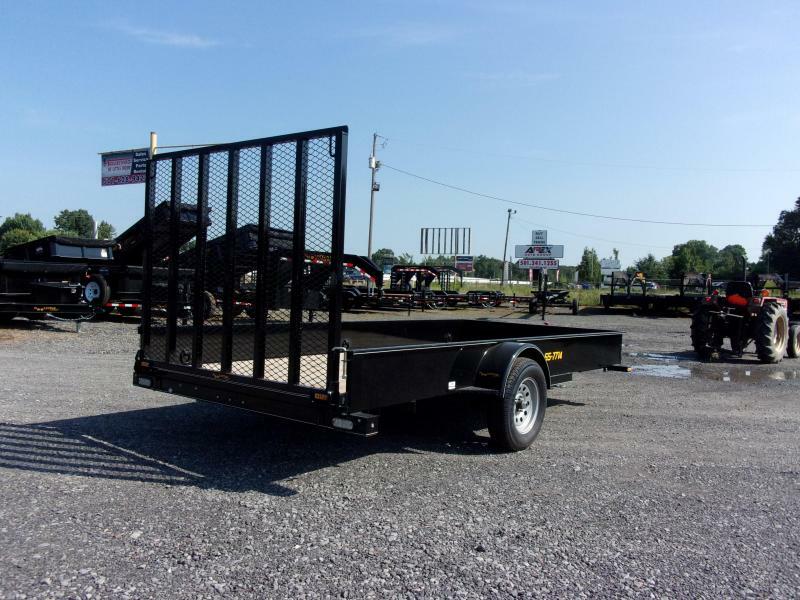 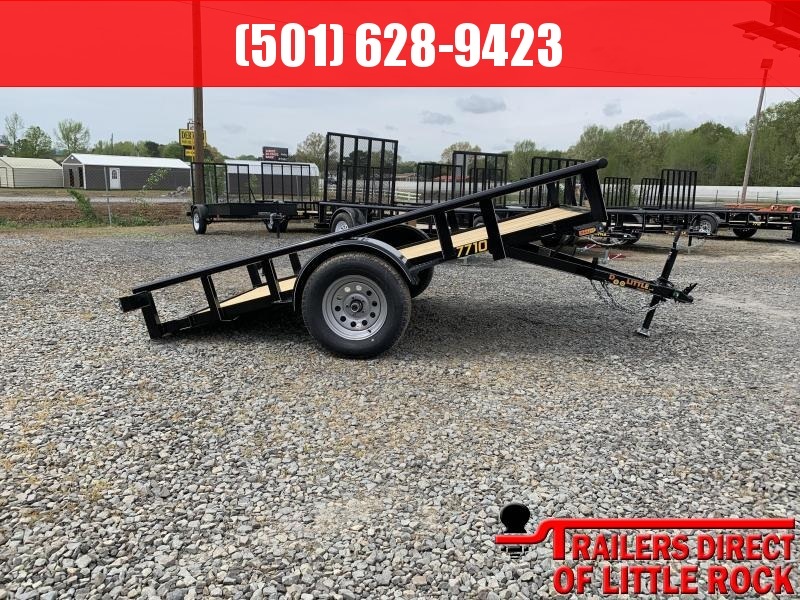 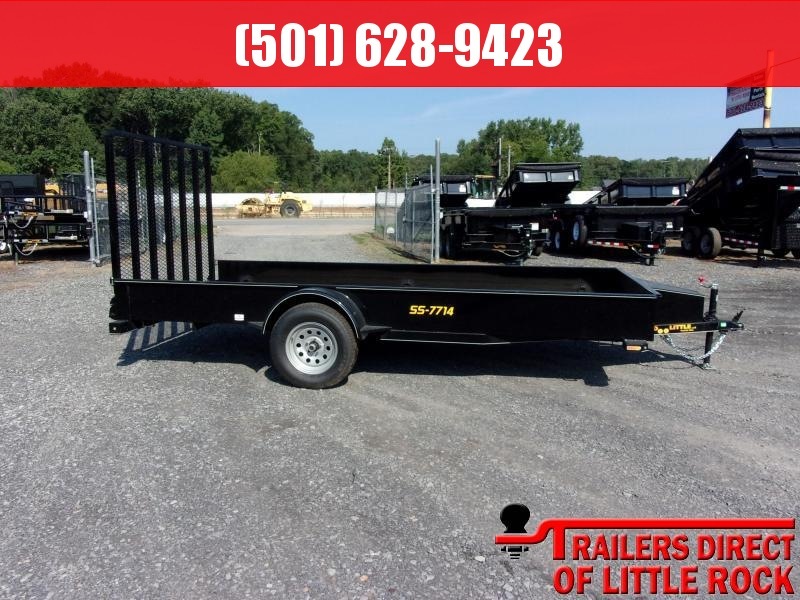 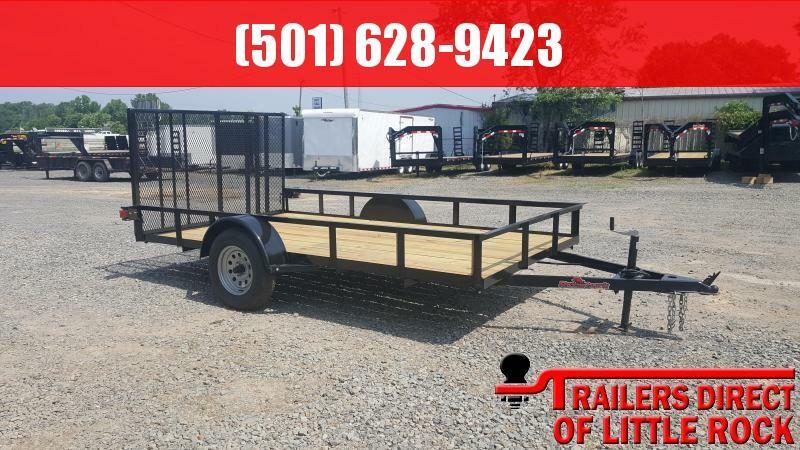 Our SS Series Trailers provide versatility to haul just about anything you need. 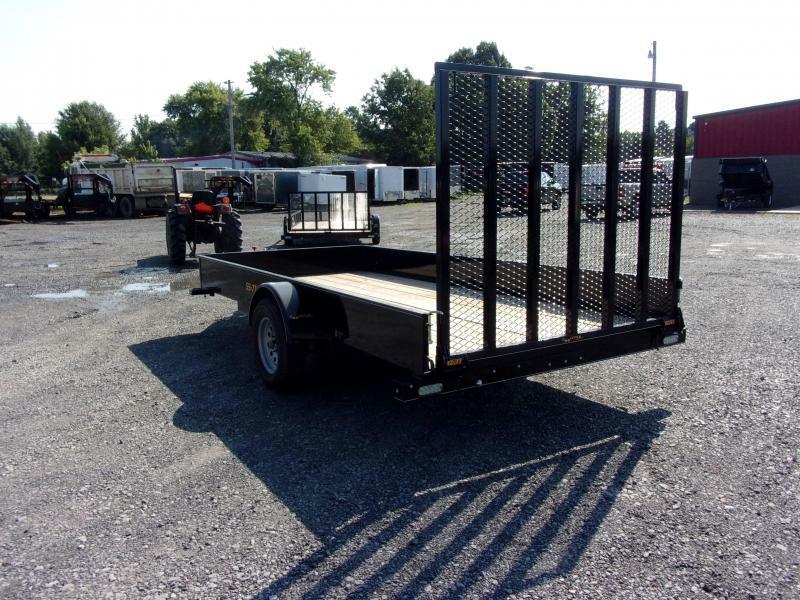 Perfect for lawn and garden use, including hauling mowers and ATV's. 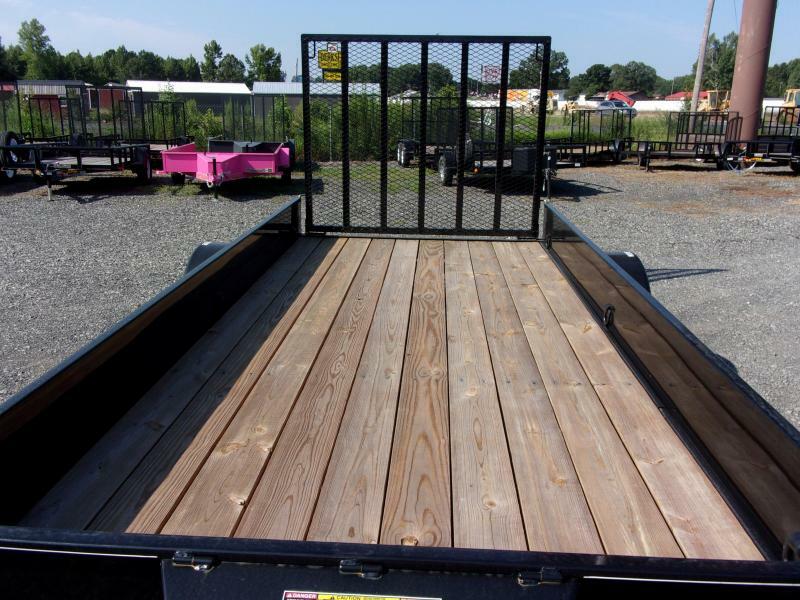 Our SS Series has solid sides designed to secure and protect loads!